In the beautiful amphitheatre of Wicksteed Park in Kettering. An hour-long romp through the Scottish play. Deadly ambition, treachery, murder, dancing witches! The production team behind last years A Midsummer Nights Dream return with something altogether more... wicked. 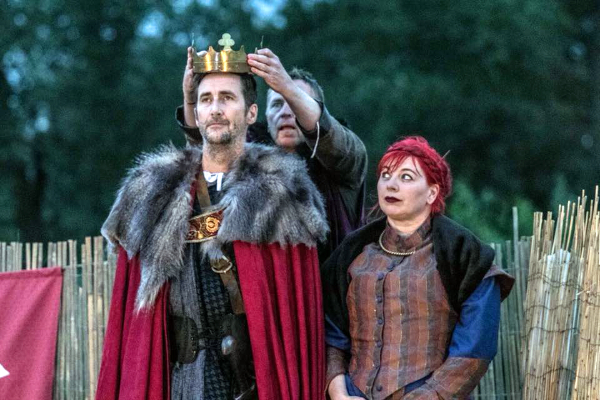 This is a family friendly version of the show but it's still Macbeth.